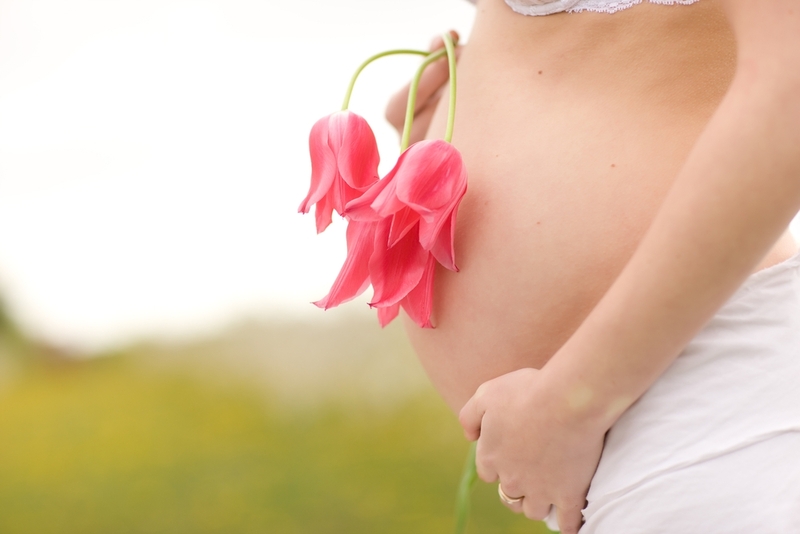 DVT is a risk for any pregnant woman, because in pregnancy, there are physiologic changes that enhance the blood clotting mechanisms of the blood, preparing the body for the separation of the placenta and the minor tearing that accompanies most normal deliveries. These changes set the stage for one of the significant causes of maternal mortalityЎЄpulmonary embolism. (A thrombus or thrombosis is a blood clot forming within a vein, usually a vein of the legs or pelvis. An embolus is a thrombus that breaks free of its attachment to the blood vessel wall and travels in the bloodstream to a major organ, such as the brain, lungs, or heart, causing serious illness or even death.) Depending upon your source, the figures for occurrence of pulmonary embolus during pregnancy vary from 1 to 7 per every 100,000 births. Besides the normal changes in the blood clotting mechanisms during pregnancy, the pressure of the baby can trigger clotting in the mother’s pelvic veins, which transport blood from the legs and pelvis to the heart and the lungs. This is further complicated by the effects of some of the hormones produced by the body during pregnancy, notably progesterone. — Personal history of clotting or presence of antibodies that predispose to clotting. If you have ever had a clot in a leg vein, for example while you were on birth control pills, you are in this category. Sometimes, a woman at high risk of clotting problems in her pregnancy will be put on a low dose of injected heparin, a blood thinner If a woman taking any blood thinner needs anesthesia during delivery, a spinal or epidural anestheric will have to be avoided because of the risk of bleeding around the spinal cord and resultant damage to the spinal nerves. At the age of 36, Irene began thinking of having a child. She had experienced two miscarriages in her twenties but didn’t worry much about them because she hadn’t wanted to be pregnant at the time. During a discussion with her family physician about planning a pregnancy, she mentioned the miscarriages. Her doctor investigated and found that Irene had anticardiolipin antibodies, an indicator of a tendency to develop blood clots. Once her pregnancy was diagnosed, she was started on aspirin (which is safe to use in early pregnancy). At 12 weeks, after an ultrasound scan had shown that everything about the pregnancy looked normal, she began to receive injections of heparin, a drug that helps prevent clotting. Irene’s son was born a bit early, because his growth slowed after 30 weeks (a recognized problem in this condition), but he was safely delivered by C-section at 35 weeks under general anesthesia.